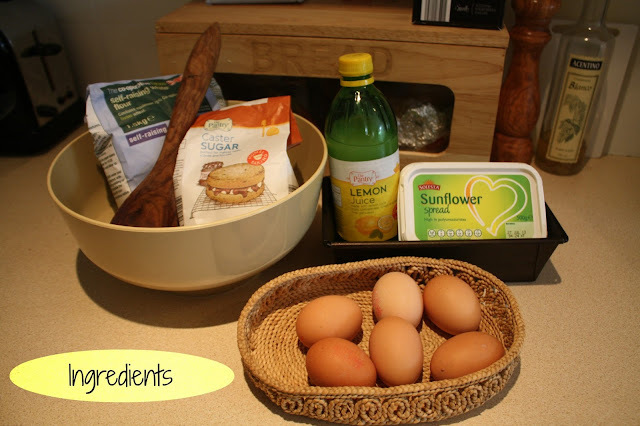 Google On The Dressing Table: Easy Peasy Lemon Squeezy Lemon Drizzle Cake Recipe! 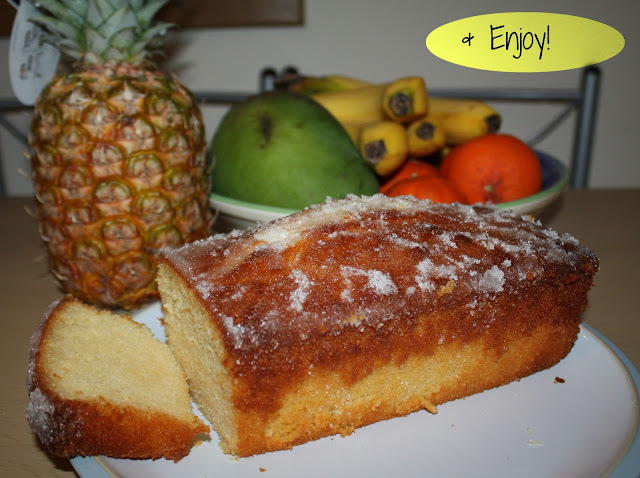 Easy Peasy Lemon Squeezy Lemon Drizzle Cake Recipe! when i felt like baking at the weekend i had all the ingredients in that i needed because they're mainly store cupboard things so its handy if you need a cake last minute and don't have time to go shopping! 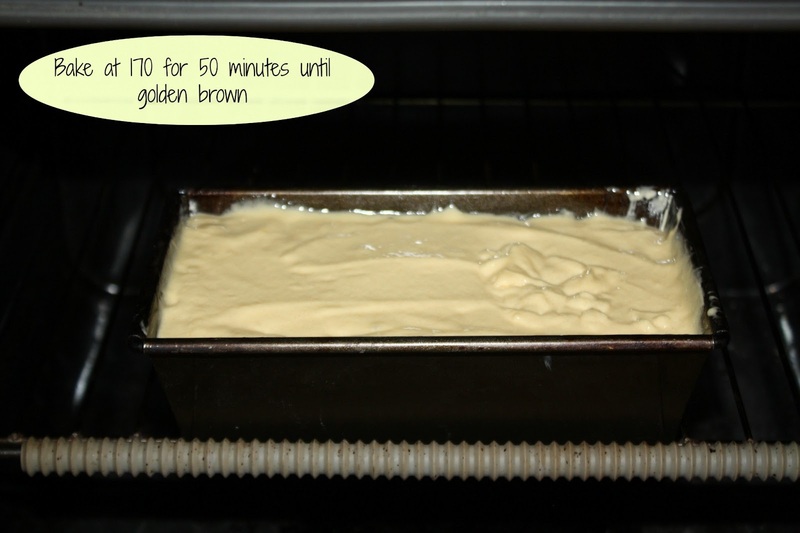 Firstly turn the oven on to preheat to 170 degrees C and either line a loaf tin with baking paper or rub some margarine around the inside. 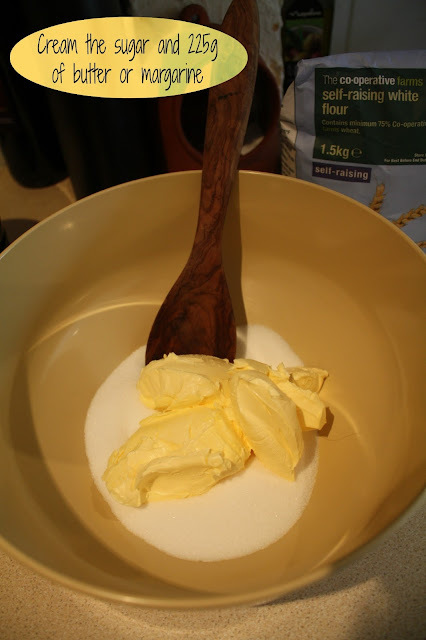 Then combine the sugar and butter until it looks light and creamy. Add the eggs in one at a time and continue mixing then sieve in the flour and once it is all combined put in some lemon juice, i just splash it in but i think 1-2 tablespoons is about right. Pour the mixture into the lined/greased tin and level off, then pop into the oven. 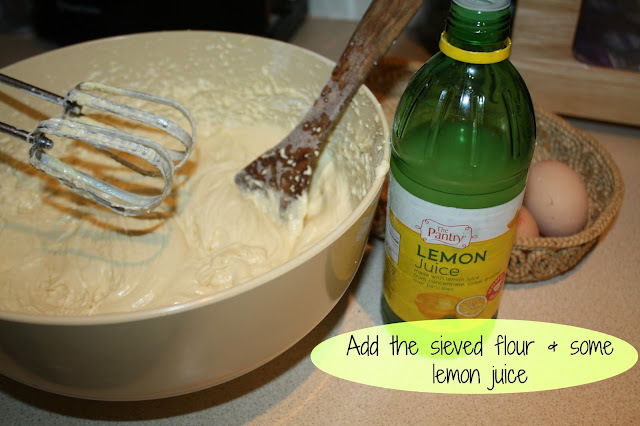 While it bakes mix the lemon juice and sugar to make the topping. Towards the end it should be browning on the top and a metal skewer should come out clean when it is ready. Pour on the topping while it is still hot so the lemon juice soaks into the cake and then leave it to cool in the tin. 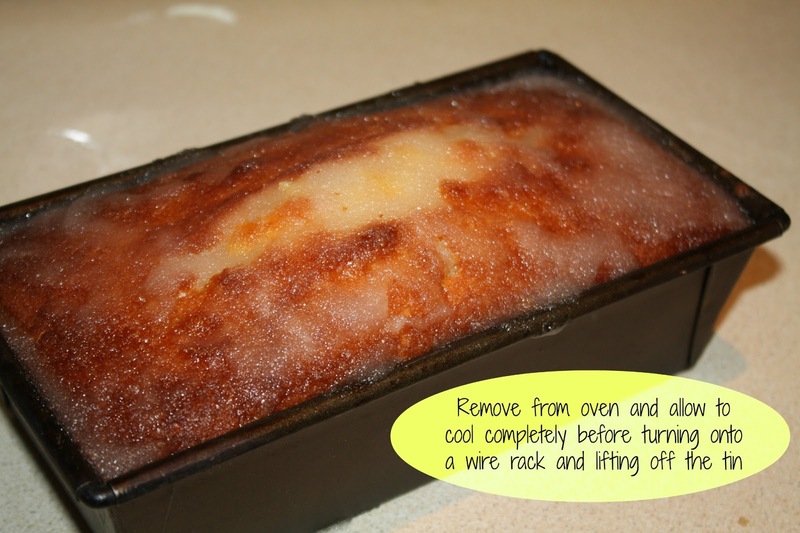 Once cooled tip it onto a wire rack carefully and the cake should ease out of the tin. The rest is pretty self explanatory! I would love to know if you enjoyed this post and if any of you give it a go, please let me know! Yum! Looks delicious, will have to try this recipe out. 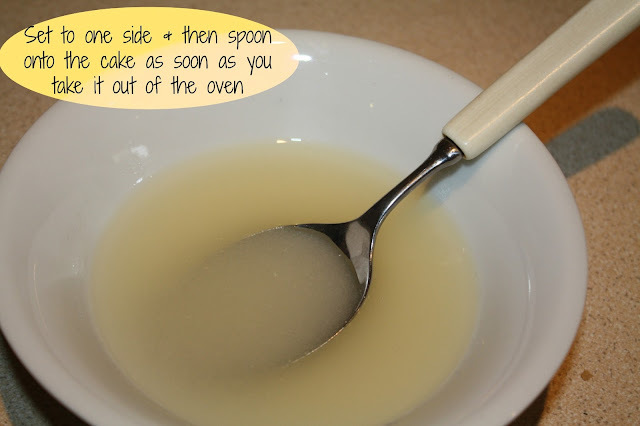 I like this post - love that you've included step by step pictures - means you can't go wrong. I love lemon drizzle cake. 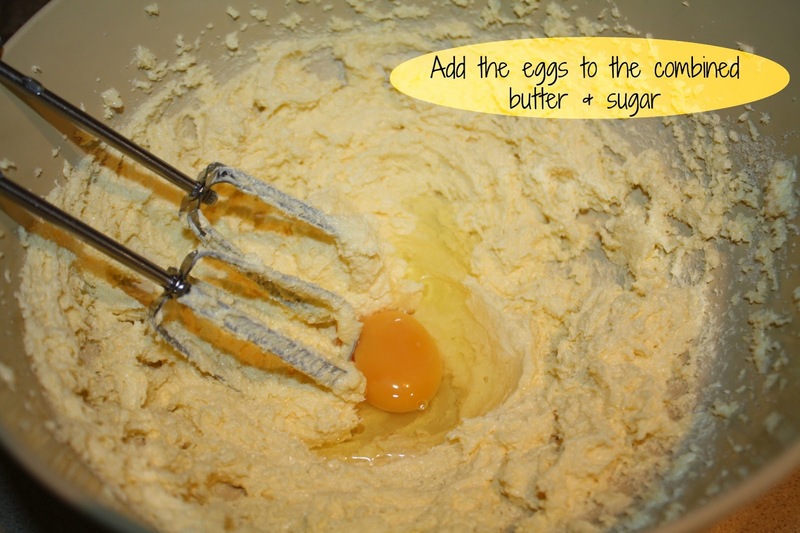 I would suggest slicing the cake in half and splodging in some lemon buttercream - so fricking tasty (and unhealthy, but shhhhhh). 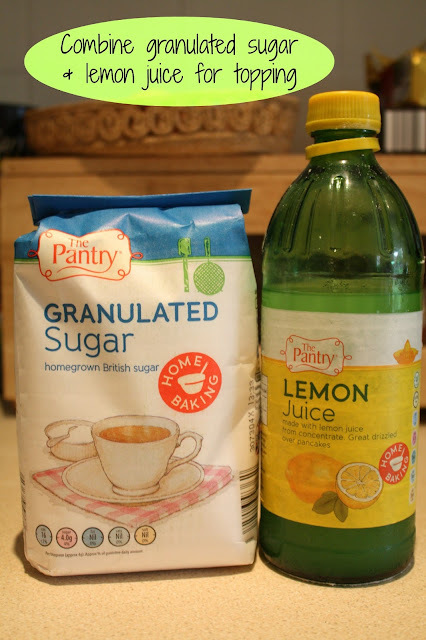 I can't believe I've never tried a lemon drizzle cake, isn't it something that's really quintessentially English!? 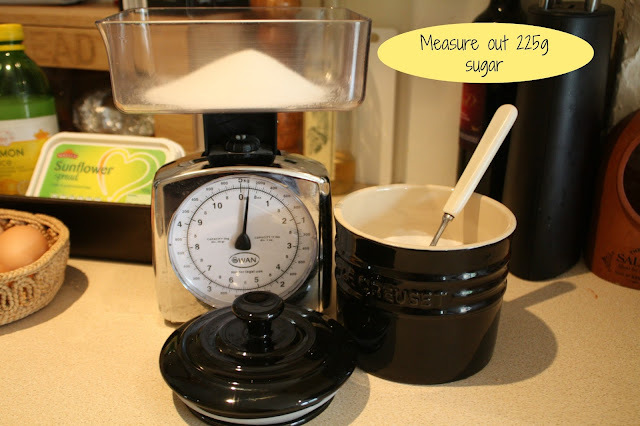 I'm going to have to rectify that and get baking, as it looks so good! This looks amazing. I am definitely going to try this.